DUNEDIN. 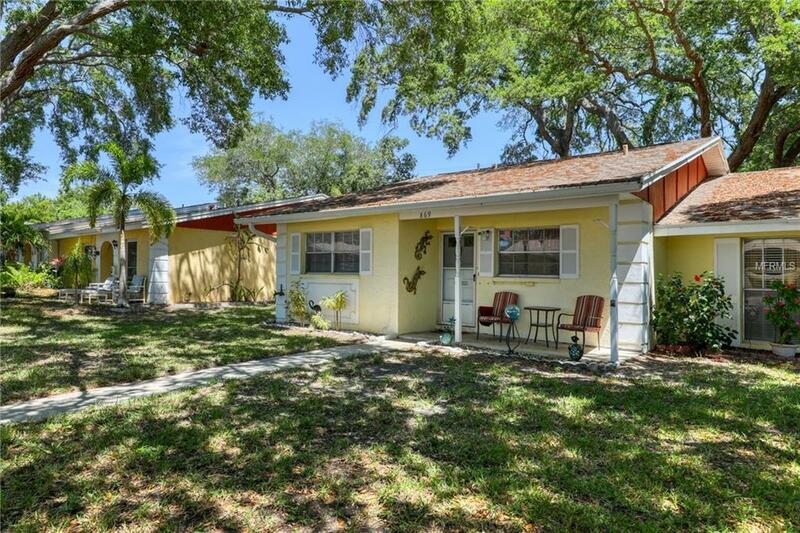 You will love this Villa in the quiet, tree lined community of Heather Hills.A sought after corner unit featuring, spacious, 2 bedrooms, 2 full bathrooms and includes a Florida room,attic and large back patio. Washer, Dryer combo in unit. 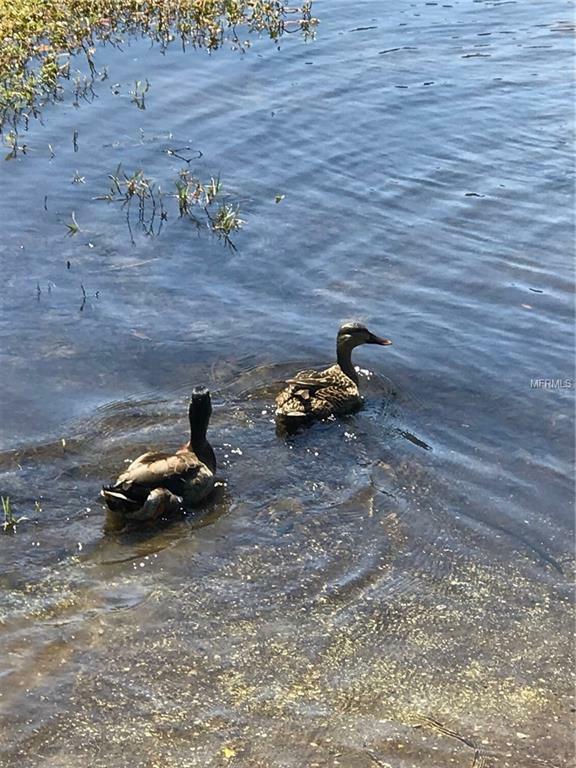 It is close to downtown Dunedin where you can enjoy many activities in the area, like walking or biking the Pinellas trail. Spending time downtown eating in a wide variety of restaurants featuring a great selection of foods. Browse the antiques, art and many unique shops that line the downtown streets. It is in fine living condition and is turn key for a new owner. 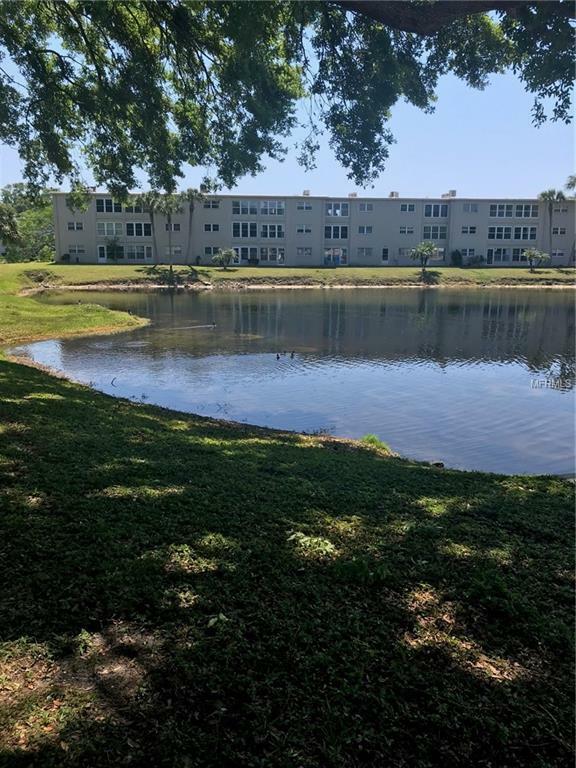 This is a 55+ community and one of it's great features is a Clubhouse and beautiful pool located on a small lake. 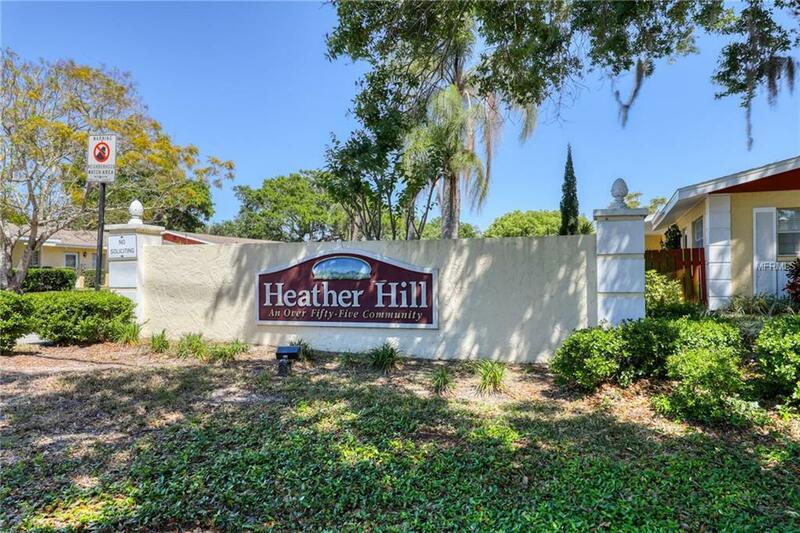 Enjoy the Florida lifestyle here at Heather Hills Apartments. Additional Lease Restrictions After Two Years Ownership Only One Lease Within Any 12 Consecutive Month Period is Allowed.